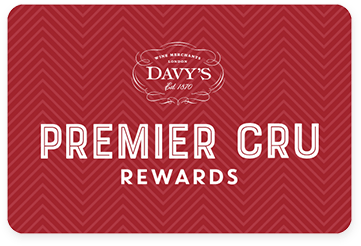 Premier Cru Rewards - Purchase this today and earn 56.85 points to redeem for free wine and gifts. Brothers Pascal and Laurent Borgeot have dedicated themselves to making high quality wines in the most natural way, only using organic fertiliser and keeping yields low to increase the intensity of their wines. This stunning white Burgundy is rich and complex with mineral notes. Very floral with notes of hedgerow flowers alongside lemon acidity and smoky flint minerality balanced with rich and ripe peach fleshiness. Brothers Pascal & Laurent Borgeot are the fourth generation of winemaker based in Remilly and spend every moment they can in their immaculately kept vineyards. Using the most natural approach possible in the vineyard, they use only organic fertilisers and, practice ‘lutte raisonnée’ rather than completely embracing organic viticulture. The Borgeot aim is to yield low volumes in order to obtain the maximum expression of the terroir. After investing a lot in their cellar in recent years, the quality of their wine is on the rise. View our selection. Their 20 hectares of vine are located in the villages of Bouzeron, Rully, Santenay, Chassagne-Montrachet and Puligny-Montrachet. All their wines are aged in oak barrel of which 25% is new.